A longtime DC resident and MPD officer inherited his family home in Truxton Circle. He and his wife wanted to renovate the property to use as a City home, for out-of-town guests and as a short-term rental property. New City fully gutted the building and raised the first floor by almost 18" to create full-height ceilings in the basement. 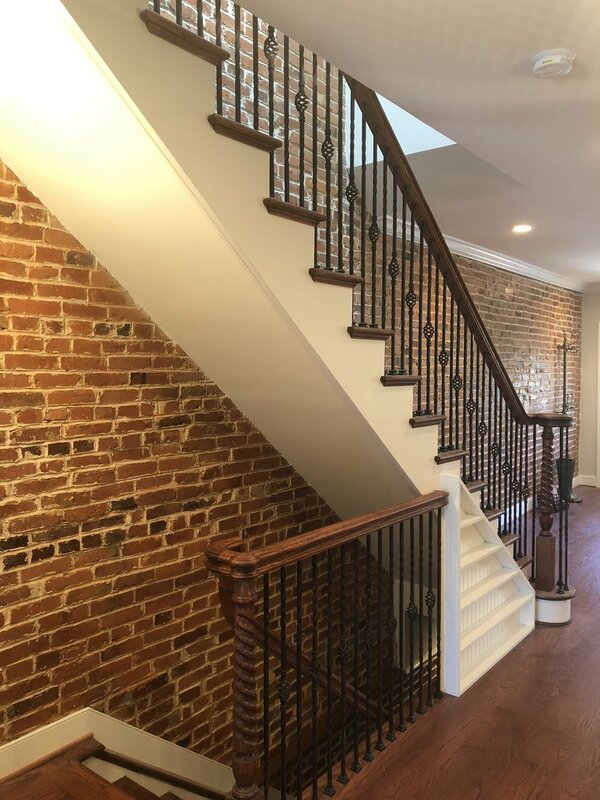 The rest of the house was finished and upgraded to the family's high standards and included a custom gourmet kitchen, a specialty staircase and the refinishing of the property's original clawfoot bathtub. Outside, all of the outdoor spaces were upgraded to include a new front porch, two-level rear deck and paver patio.